The Federal Forestry Agency, in accordance with the Government Decree of the Russian Federation (No. 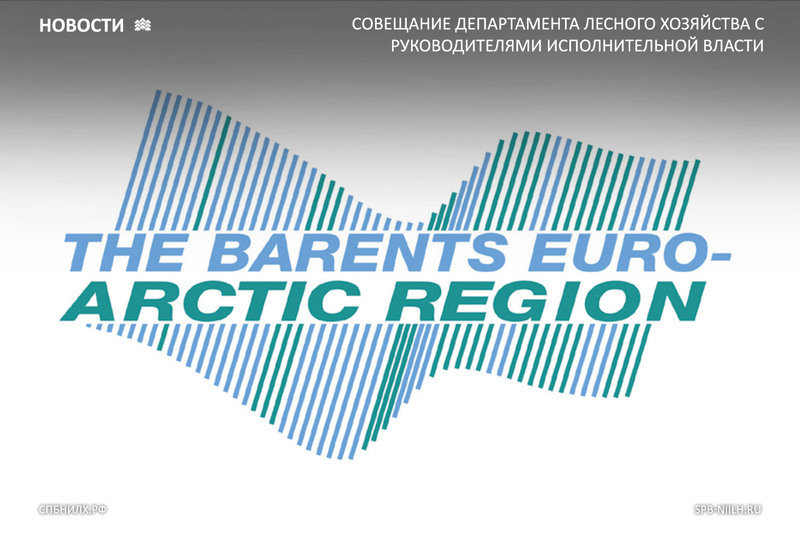 2621-r of 19.12.2015), dated September 21, 2017 in the city of Arkhangelsk, Russian Federation, is holding the International Forest Forum of the Soviet-Barents/Euro-Arctic (SBEA) region on the topic "Adaptation of forests in the Barents region in the context of climate change". - The climate policy of SBEA member countries in the forest sector. Long-term development strategy with low greenhouse gas emissions. Representatives of federal and regional authorities, science and education, as well as business representatives of SBEA countries are invited to participate in the Forest Forum. The venue of the Forest Forum: city of Arkhangelsk, hotel "Pur-Navolok", Northern Dvina embankment, 88.